JUNG systems provide future-proof solutions – for the classic electrical installation as well as for intelligent building control. The easy installation and commissioning are just as essential as the easy to use and reliable operation. 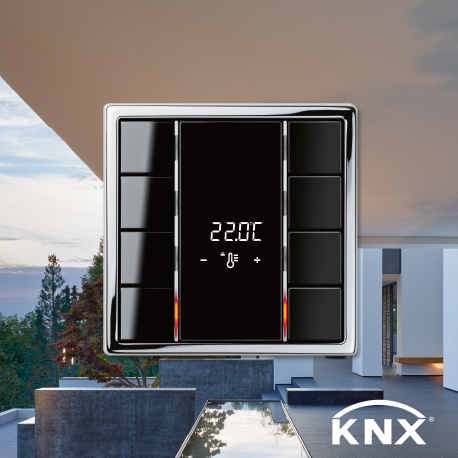 The JUNG KNX system provides a big plus in convenience, security and economy both in private dwellings and commercial construction. Building and multimedia functions can be intelligently networked with each other, visualised and centrally controlled. High functionality and easy operation: the JUNG indoor stations in the switch design with Siedle system technology stand for this. 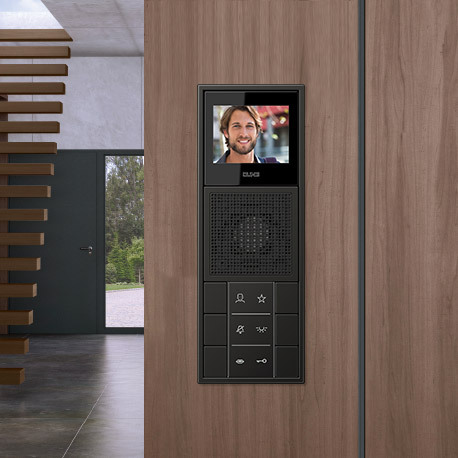 Perfectly compatible with the Siedle door stations. The uncomplicated installation solution using 24 volt technology, suitable for everything from a private apartment up to large properties. Products for well thought out lighting control. Products for the convenient control of blinds and shutters. JUNG sockets provide high safety for installation and operation in more than 20 countries. A guaranteed sound experience with the innovative JUNG solutions for music and multimedia. The variety of JUNG products give the electrical trade and architecture new impulses in technology and design. JUNG provides the appropriate connection options. The emergency system set is used to call for help in WCs or wet cells in homes for the elderly and nursing homes or WC installations in public buildings. The special products and carefully thought out system solutions for use in hospitals meet the high requirements for functionality and hygiene. The LED technology provides numerous products ranging from illuminated information signs to signal elements or floor pilot lights to ensure that one can find one's way safely.